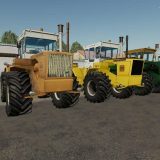 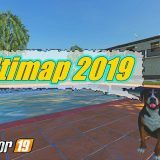 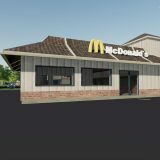 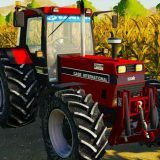 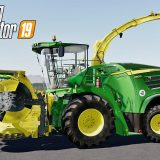 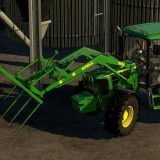 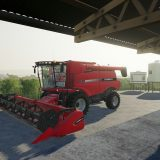 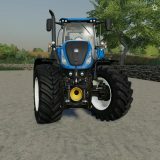 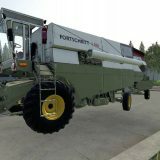 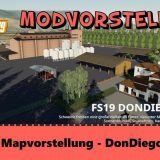 The time has come to upgrade your Farming Simulator 2019 game with new mods and the best mods for that are FS19 Truck mods! 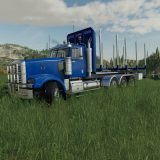 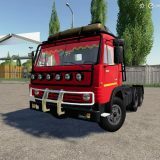 Select and download any one of them from our wide library of LS19 Truck mods and add them to your game instantly. 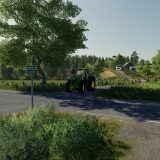 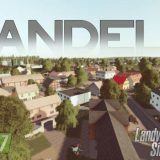 The number of downloads is not limited and mods are for free! 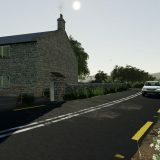 So do not limit yourself and take as many as you want. 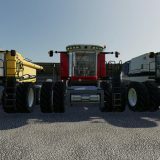 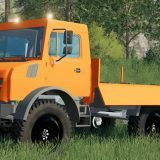 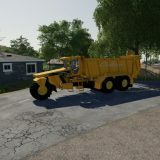 And don’t forget to come back tomorrow as we update our Farming Simulator 2019 mods database every day, so check our selection regularly and enjoy the freshly baked FS 2019 Truck mods!